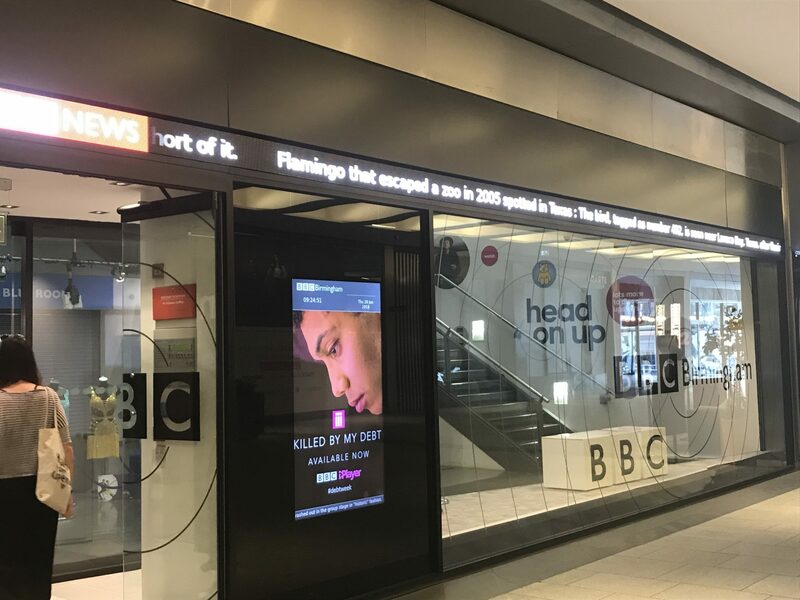 If you’ve ever been at a bus stop in Birmingham waiting to get into town, chances are you’ve seen a screen at a bus stop saying your bus is ‘due’. At times you may have seen this due status can change quickly to tell you that your bus now is in fact probably still a while away from actually turning up at the stop. But you don’t get any information on how long your journey will take once on-board – will the bus get later, or make up time? How long will the Real Journey Time (RJT) be? A taster version at Traffex 2019 shows the RJT tool and the data behind it. Collaborative local innovation among the various partners at the West Midlands Bus Alliance has made this possible by providing an opportunity to test out this above prototype. Phil Evans, principal transport planner at Transport for West Midlands (TfWM) (which is a part of the West Midlands Combined Authority), says RJT as a project was made possible by the fact that there was a recognition of the potential benefits of the concept. The data that has been used for the project was already in place. With the RJT project we’ve gone a few steps ahead, from it being used for internal data analytics to making it available to passengers. This came across as something that would have huge passenger benefits. For a team that traditionally specialises in network resilience, appraisals, forecasting and modelling, working on the RJT has brought together people from different backgrounds and areas of expertise. 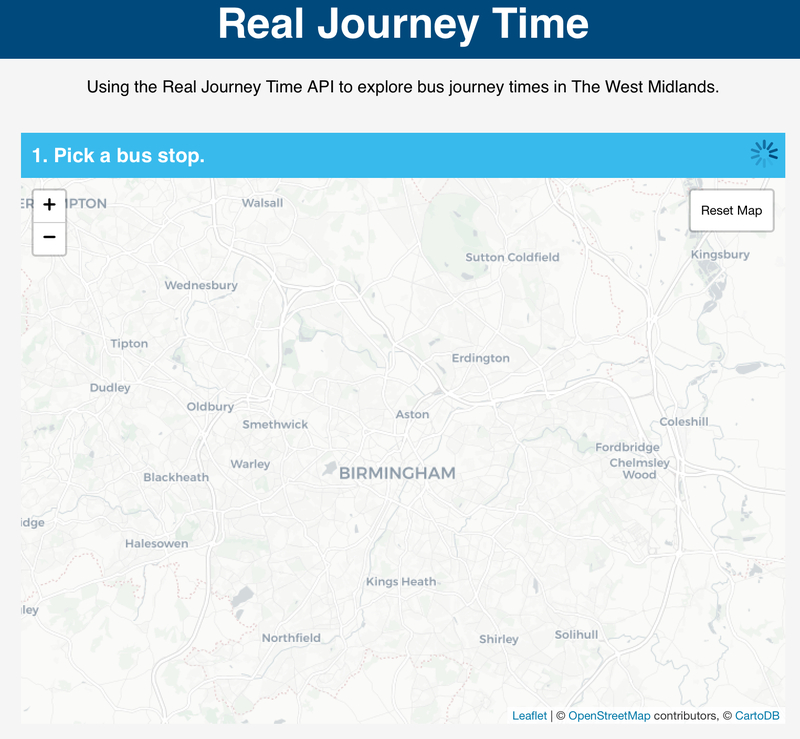 With the RJT project, information about buses that passengers see will soon be based on automatic vehicle location data (for example, data from GPS location of buses), rather than timetable data. With this project we moved past traditional understandings of delay, and build on collaborations within TfWM and with our Bus Alliance partners and ODI Leeds to deliver this prototype demonstrating the value of the new concept. 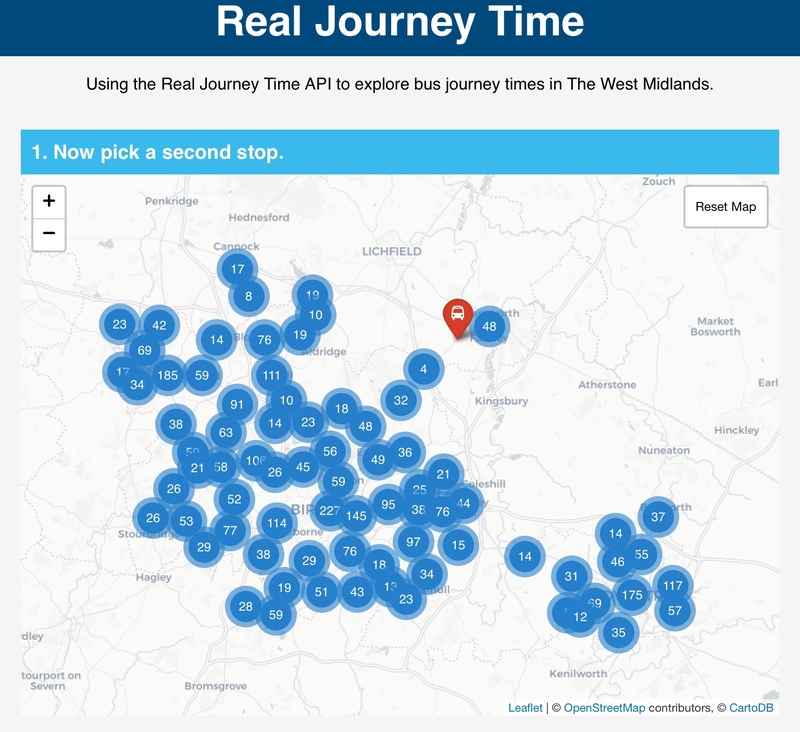 For Tom Forth, head of data at Open Data Institute, Leeds, being closer to the problem and the bus operators has made the entire approach much more efficient. From the concept, the Alliance commissioned Tom to build this prototype tool to measure RJT for the first time. He says the process of continuous feedback from the Alliance have helped evolve the final product along the way. “We didn’t just release it in the end, at one go. We presented the website to them three times – and the feedback we came away with each time helped us fine-tune it. At times we were concerned we were reinventing the wheel, but the feedback we got from presentations to people outside the West Midlands regions told us what we had set out to do had not been done before. With the data coming out of the RJT, we could see a case being built for longer term changes to the way Birmingham handles its traffic flow. Andy Radford, principal traffic officer, Birmingham City Council, says his data led approach to traffic management and real time knowledge of the network are helping the Council become more reactive. Of course, there are many cameras monitoring roads, but having the bus data to compare it with allows you to verify and validate observations. This has the scope to help us automate decision making in the near future. For instance, with this data, we can review things on a weekly basis and make strategic, tactical decisions on improving our traffic lights function, or think of things like do we need new roads or bus priorities on a particular route. Jonathan Raper, CEO, Transport API, the SME that is working with National Express to help take the RJT concept to passengers says he saw an opportunity to work with the open data community, where others would see competition. 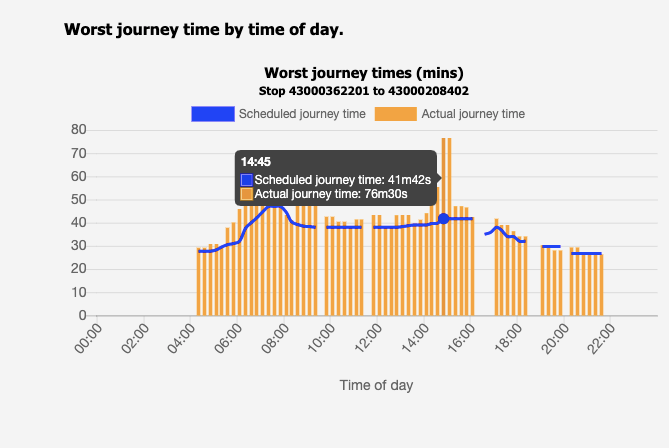 What we aim to do, based on the proof of concept this prototype has provided, is to scale this up and industrialise the data delivery so your journey time estimate is real, and keeps getting better. There are various aspects to delivery, including being able to provide guidance to passengers for their journey choices, on buses, in apps and to the open community.